Global network helps you reach buyers and sellers. Created in 2005, we are based in Vancouver, British Columbia. 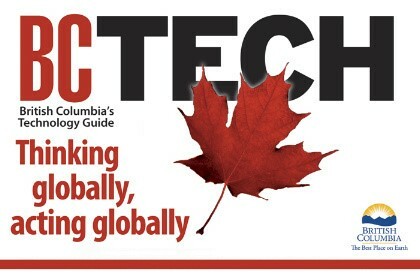 Vancouver Profile is featured in BC Tech. Made in Canada.